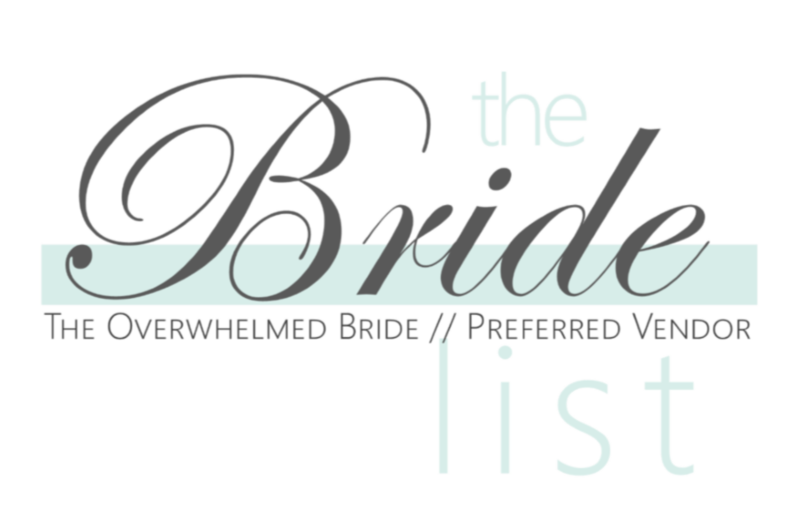 Christine and I met in the strangest of ways...she found me on Instagram through a nation-wide wedding blog named The Overwhelmed Bride, of which Cordial Punch Press is a preferred vendor. She saw one of my IG posts, and sent me a message. We chatted back and forth before realizing that she and I only lived about 30 minutes away from each other! So, we made a plan to meet and chat in person over coffee with her fiance Richard. After meeting them I knew they were going to be a great pair of clients. 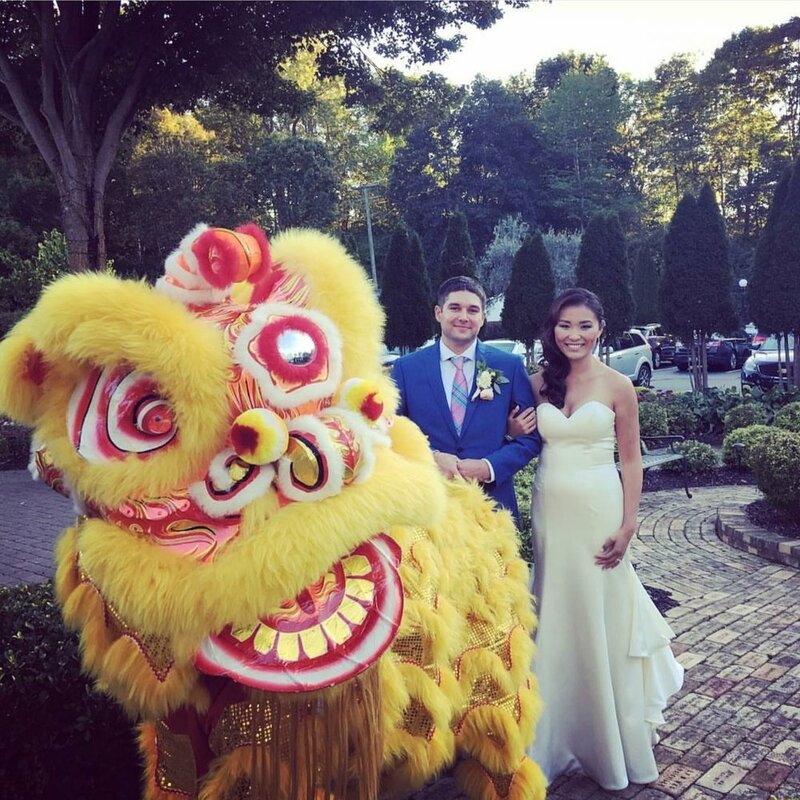 Christine wanted to incorporate her Chinese heritage throughout the invitation suite, as it would be a very integral part of their wedding day. They had already booked an incredible site for the big day, Weller's, which is a beautiful romantic and rustic spot in rural Saline, Michigan. They wanted burgundy, navy, and white, but also classic red and gold, because these colors are symbolic of good luck in Chinese tradition. 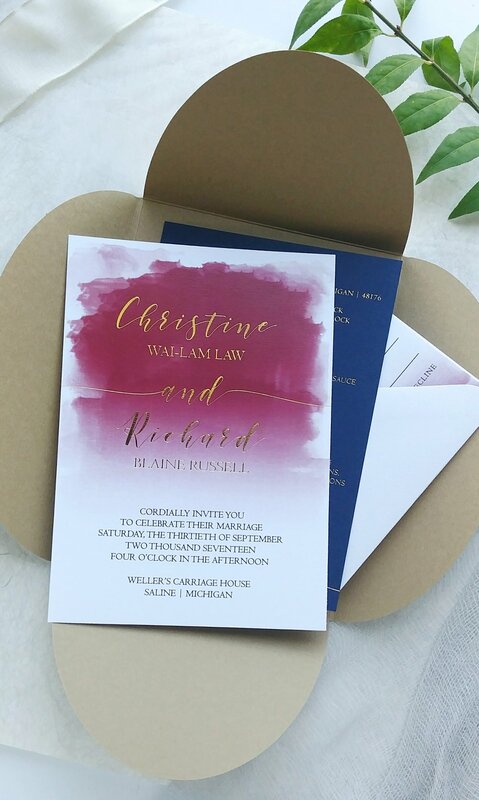 Christine had also seen a petal-fold on Pinterest, loved modern calligraphy, and I had just gotten a sample of wood-grain paper and envelopes. From there, it all fell into place! 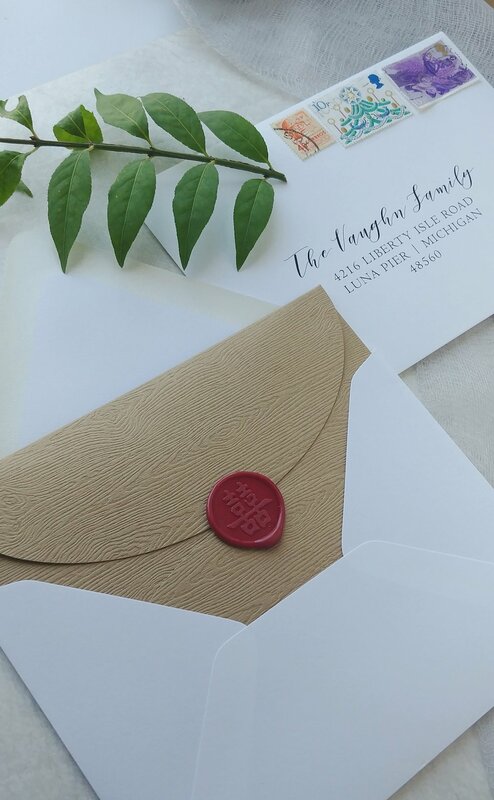 A magnet Save the Date was sent out in wood-grain envelopes, custom addressed with a double-happiness Chinese character below the return. 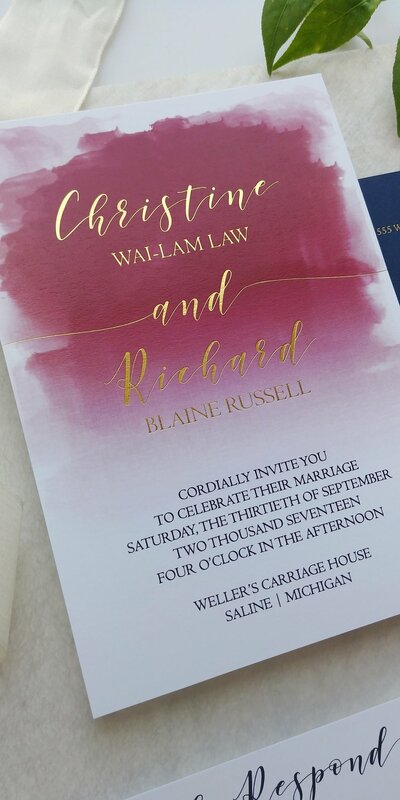 As custom-design clients, I sent them about 5-6 different design mock-ups for the Main Invitation, and they ultimately chose the watercolor-wash design, and I had the idea to bring gold into the suite with some stunning golf foil stamping, which really turned out gorgeous. 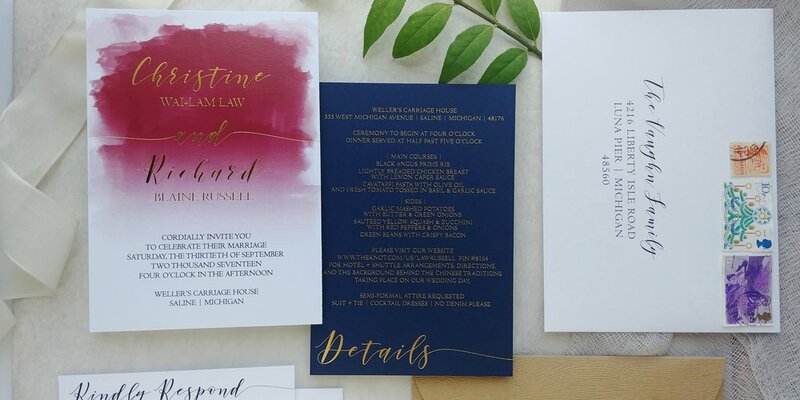 The Insert Card is solid navy blue stock, completely printed in the same gold foil. Everything tucks neatly into a wood-grain petal fold, sealed with a red double happiness wax seal. The snow white envelopes are clean and modern with custom black ink addressing. For the wedding day, I did a large 24x36" Seating Chart mimicking the style of the Main Invite, and chose an ornate silvery gold frame. 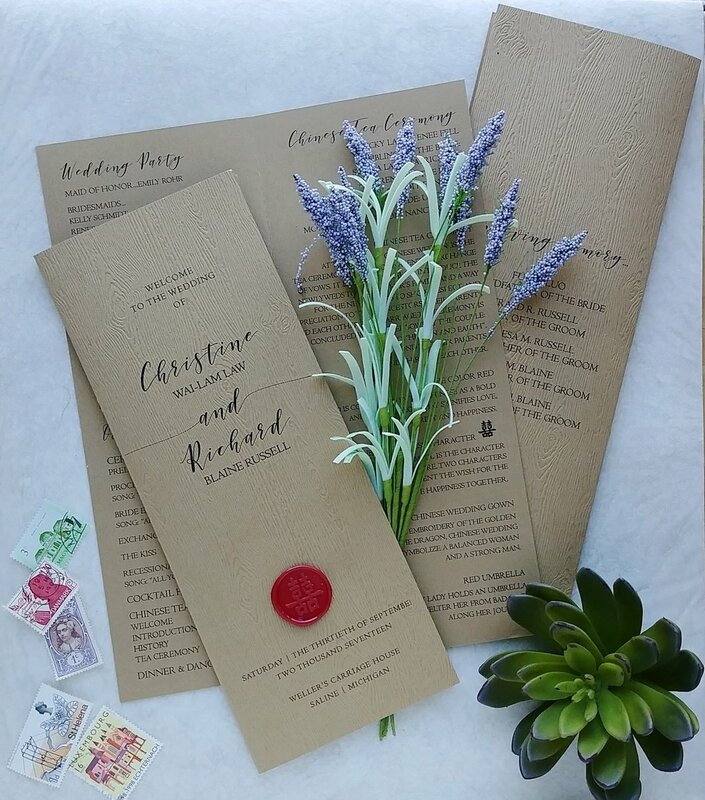 They also received matching Table Numbers for the reception, and vertical-fold wood-grain Ceremony Programs, with the same double happiness wax seal. 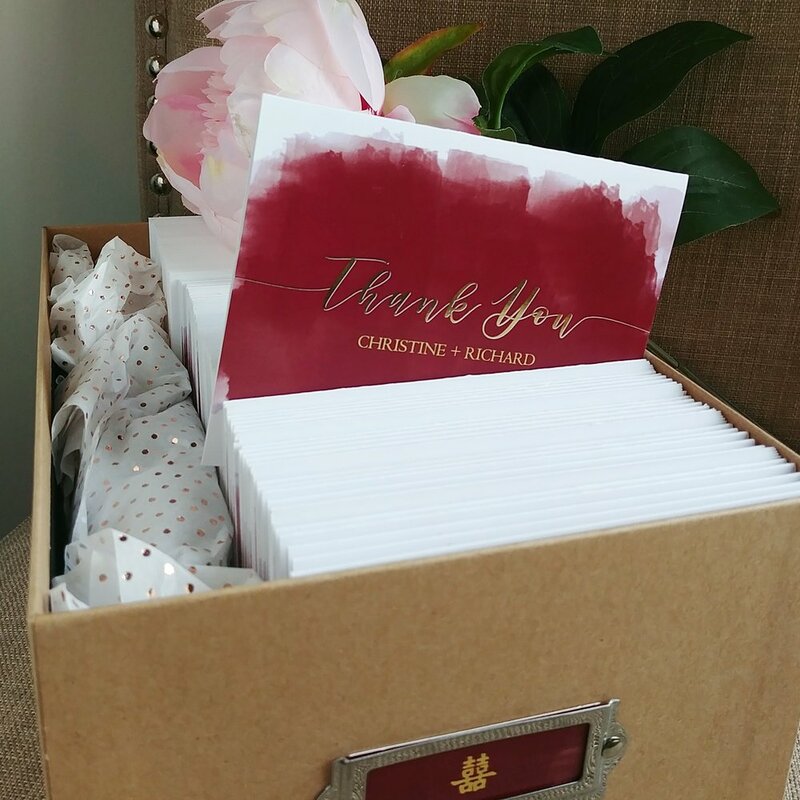 Last, for the finishing touch, coordinating Thank You cards, also in gold foil, ready to send out after the wedding! Their wedding was coordinated by Nicola Wilson from Simply Brilliant Events, I highly suggest you check her out if you're in the market for a fabulous wedding planner. All Content Copyright Cordial Punch Press 2011-2018 | Stealing is bad.